Had the opportunity to spend the majority of Monday on the lakefront, checking gull flocks and waterbirds from Holland to Muskegon. 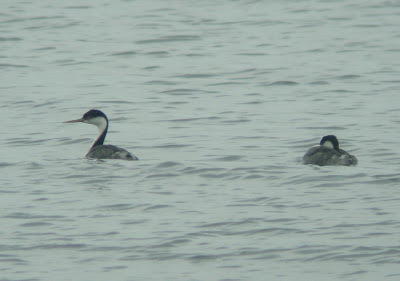 A clear highlight was a pair of Western Grebes at the Muskegon lake channel, only my second and third for Michigan (!). 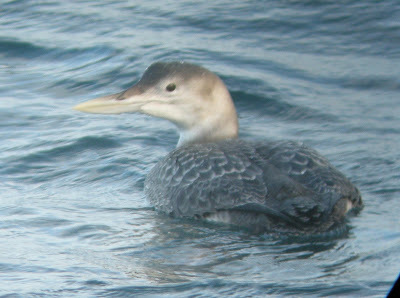 Further, since returning to Michigan in 2003 this is the first fall in which a chasable Western Grebe has been present in SW Michigan, and not only 1 such bird has done so. This is at least the 5th or 6th separate report. It was also shocking given that I was aware of a single Western Grebe having been reported at this location from the evening prior, but not 2. 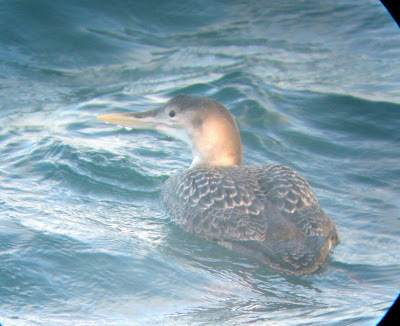 It appears that there are very few data on these large flocks in Lake Michigan, except for shoreline counts by birders which occasionally document up to 20,000 to 30,000 individuals. It seems we have no idea what the total number of birds using the lake is, nor how far out into the lake they go. 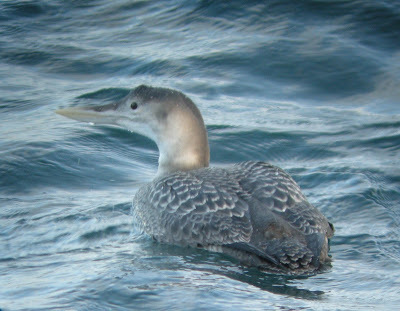 This is especially important because wind power in the middle of the lake is already being proposed, and it will be vital to figure out its possible effects on birds such as LTDUs as soon as possible.